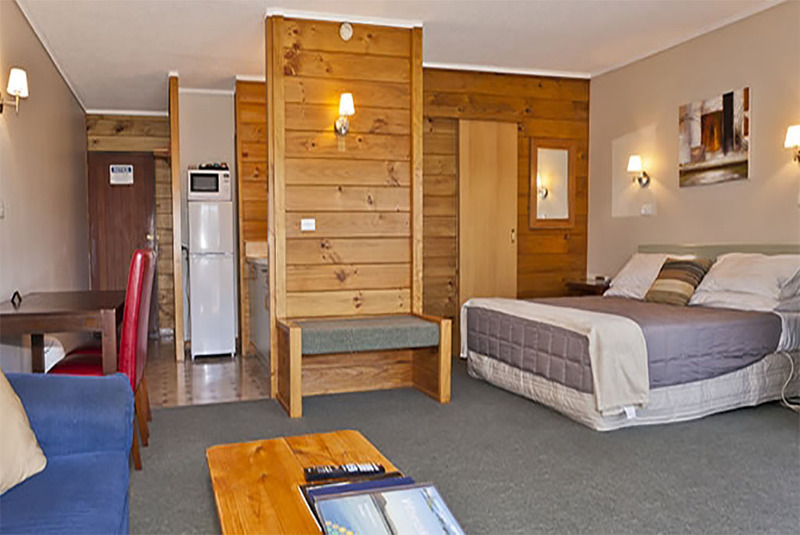 Boasting panoramic mountain views and close proximity to the town centre, Aspiring Motel offers quality accommodation and modern facilities for all travellers visiting the Southern Lakes District. The warm wood surroundings inspire an alpine atmosphere. Upstairs units enjoy private balconies with a panoramic mountain view and partial lake views. Downstairs units offer a courtyard area. All units enjoy the afternoon sun. 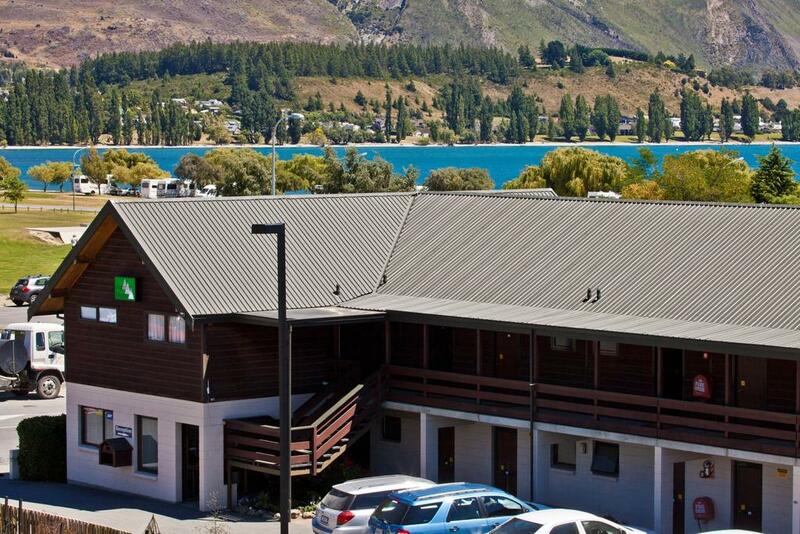 Your hosts will ensure you have a warm welcome and an enjoyable stay in Wanaka. Cooking facilities available in some units, microwaves, fridges, toaster, shub shower. Queen-size and single beds with electric blankets for the cooler evenings.